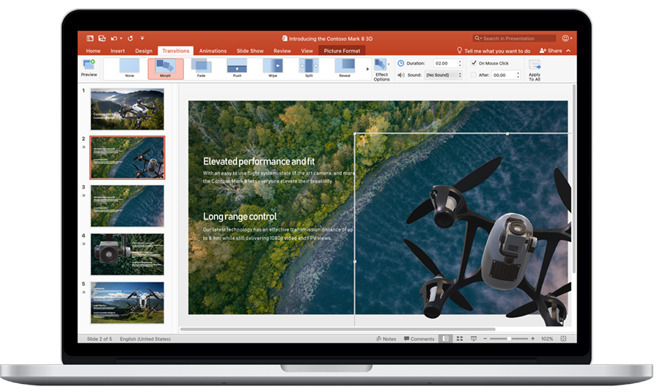 Microsoft issued a new preview of the next Office for Windows, intended only for commercial clients in its volume purchase program. Some improvements across Office 2019 for Windows include a roaming pencil case and ribbon customizations. Word-specific improvements include a Focus mode, while PowerPoint now has 4K video export, Morph transitions, and in-click sequencing. 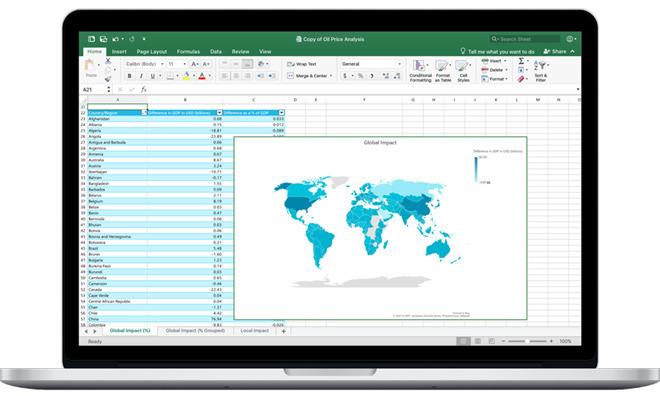 Outlook offers a “focused” inbox, and finally Excel includes new charts and functions. These features are already available to Office 365 ProPlus subscribers, but have been missing in the “perpetual,” non-cloud versions of Office for Mac.